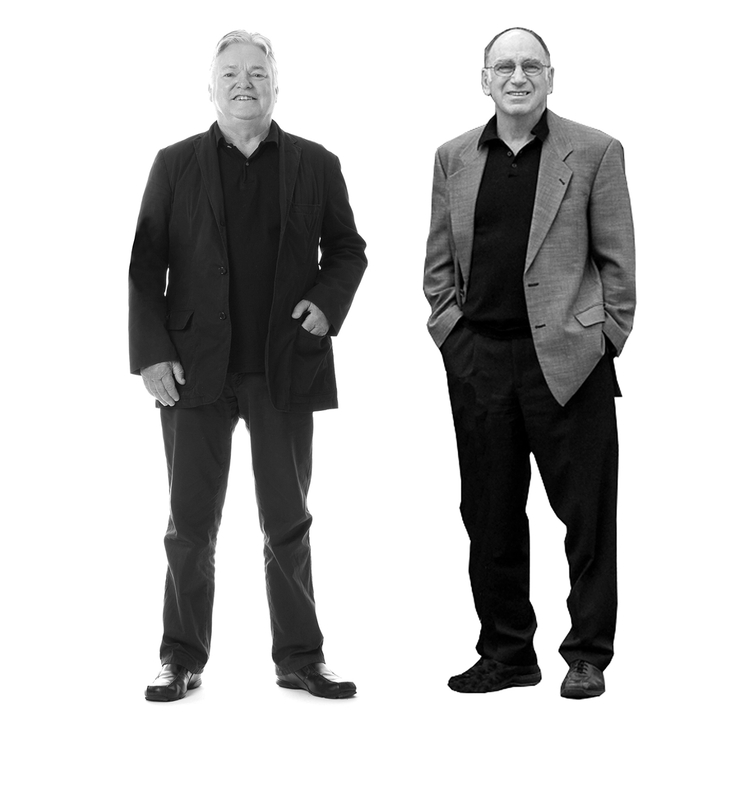 Dickson Lonergan Architects (DLA) was founded in Whanganui in 1974 with founding partners Bruce Dickson (retired) and the late Barry Lonergan. 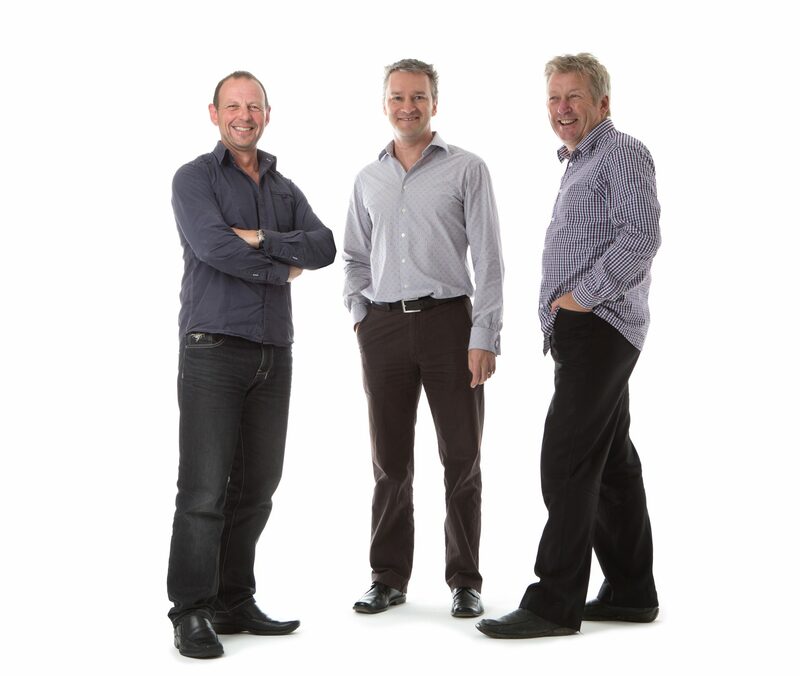 Once fully established in the Whanganui region, DLA then started to expand the business, first into Wellington in 1999 with Barry and Glenn starting up the capital city office. Then came the Timaru Office headed up by Murray Ackroyd in 2005 and the further expansion to Hamilton in 2010 with Martin Swann. The opportunity then arose to open an Auckland office in 2015 with Alana moving north from Wellington. Now with 5 offices, DLA has evolved from its humble beginnings into a nationwide practice, with a passionate team of architects and designers who specialise in all fields from commercial, residential, industrial, interiors, education and public projects through to DLA’s main stay of large scale dairy and food processing architecture. If you have passion and enthusiasm and are looking for an opportunity to develop your architectural career, we would love to hear from you. We have vacancies for experienced architectural staff in our Timaru office. Immediate start, Revit skills required. Send your CV & portfolio to admin@dla.co.nz. Typically architectural service follows these 6 generalised steps below. You might find you only need a few of these services, or a lot - we will fully tailor our service and assist you to choose and modify the level of service at any stage. Initially we meet at your place or ours and gather from you a project brief which outlines our level of service as well as the specifics of the project. From there we prepare a concept design for the project that addresses the client brief, the territorial authority and regulatory requirements surrounding the site and the project. If you so desire we can model anything and everything - from a simple bathroom vanity to a multi-storey, mixed use commercial development and everything in between. We can keep these renders conceptual or photo-realistic - you choose. This phase involves the development of the approved concept design to a greater level of detail and incorporates design input froom other consultants (if engaged). During this phase the buildability of the project will be addressed, high level estimates prepared, materials and finishes will be selected and presented for approval. Once the developed design is locked and loaded we flesh out the details. This phase involves the preparation of working drawings and specification including input from other consultants (if engaged) to a level that will form the basis for an application for building consent, pricing and building consent application. Here we release our drawings and specifications out to tender to building contractor(s) for accurate pricing. Here we can engage a third party quantity surveyour to keep the budget in check if required. Depending on your project we can also advise on the best contract procurement method. If you require us to we can be the interface and oversee the contract works to ensure the building contractor is carrying out work in accordance with the drawings and specifications. We will make periodic site visits, responding to the client enquiries, provide the contractor with technical interpretation of the contract documents, review and certify progress payments + financial reporting. Timaru – Experienced Architectural Staff wanted!